Steven (Chicagoland, United States) on 27 October 2014 in Plant & Nature and Portfolio. Spotted at the Morton Arboretum in Lisle, Illinois on July 19, 2014. Very beautiful colour. Flowers are a show in the show. wow . . they look to be set on high power here ! what a superb spot of colour !!! @franz: Thank you, Franz! I've made the change. I had a hard time remembering what they were and when I looked back at the photos taken that day, I didn't take a photo of the tag identifying them. 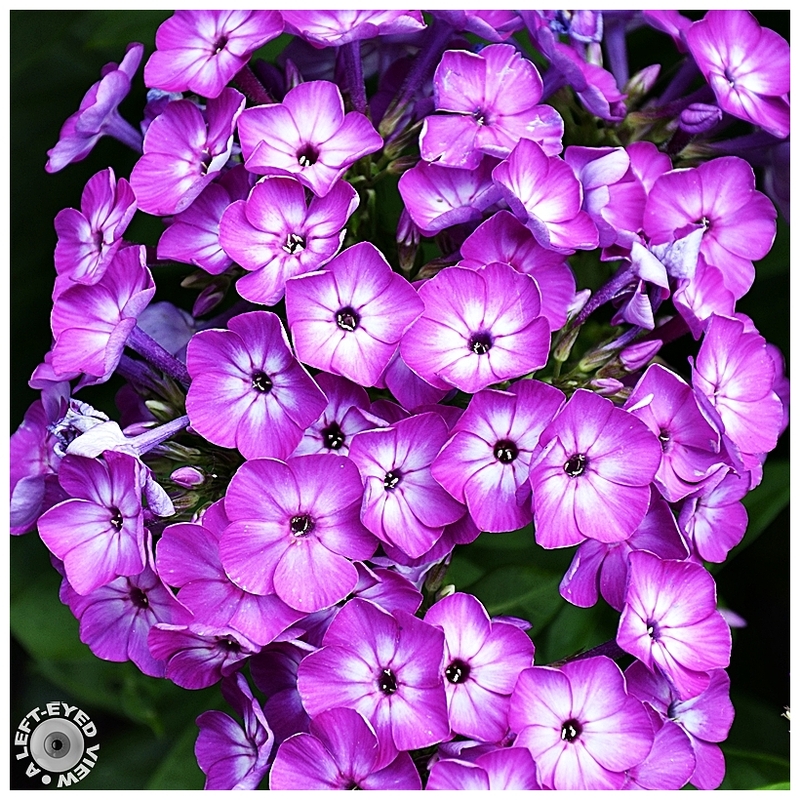 I have a different variety of phlox in my garden and I never would have suspected them to be from the same family. Lovely up close and personal shot, but very different from the hydrangea I know. Rich and vibrant colors in these flowers. Beautiful. Wow! This is just beautiful! The colors are so vibrant! A gorgeous image! Excellent close-up ... the colors are just magnificent !!! gorgeous flowers! love the colours and how they fill the entire frame! Bright and attractive, with a good frame-filling composition. Those are GORGEOUS. Beautifully shot. I remember growing these when I lived in Chicago.